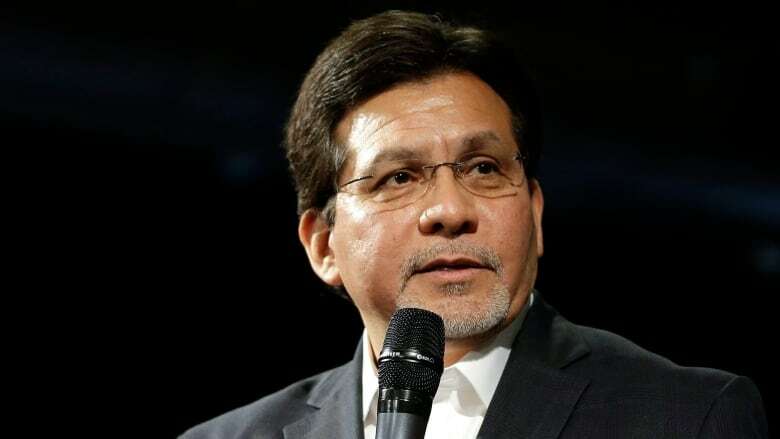 Former U.S. Attorney General Alberto Gonzales says he's "profoundly concerned" that the new acting attorney general is someone who has criticized and publicly expressed skepticism about the Russia investigation. On Wednesday, Jeff Sessions resigned as the country's chief law enforcement officer. 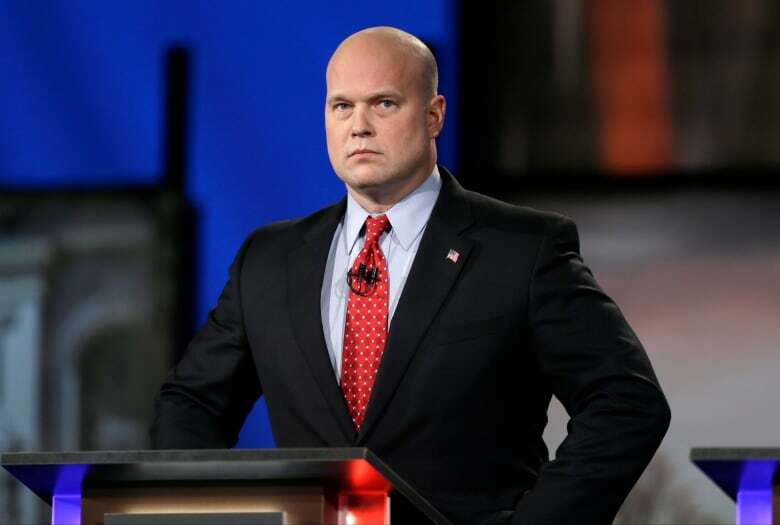 U.S. President Donald Trump announced by tweet that 49-year-old Matthew Whitaker, Sessions's former chief of staff, would take over as acting attorney general until a permanent replacement is found at a later date. Trump had repeatedly criticized Sessions for recusing himself from any investigation into potential Russian meddling in the 2016 U.S. presidential election. That investigation is currently being lead by former FBI director Robert Mueller, who was appointed by Deputy Attorney General Rod Rosenstein and has overseen the probe's work. Whitaker, who had a stint as a legal commentator for CNN, has been vocal in his criticism of Mueller's investigation and its scope. He once opined about a situation in which Trump could fire Sessions and then appoint an acting attorney general who could stifle the funding of Mueller's probe. "I just don't understand it because why invite this kind of criticism or scrutiny which you knew it was going to come because of the comments he's made earlier," said Gonzales. "And [to] put him in this position at Justice to me is somewhat confounding." "I'm profoundly concerned about it," he said. He also said the line of succession within the Justice Department does not include the chief of staff and the fact that someone in that position would be made acting attorney general is "very odd." "And to outsiders, it looks like he [Trump] chose this person because this person has committed to end this investigation, this person is loyal to Donald Trump." Gonzales resigned as attorney general under a cloud of controversy and amid accusations that the Justice Department has been used for political purposes. He was accused of dismissing several U.S. attorneys in 2006 for politically partisan purposes. Gonzales maintained the dismissals were rooted in lacklustre performance records. 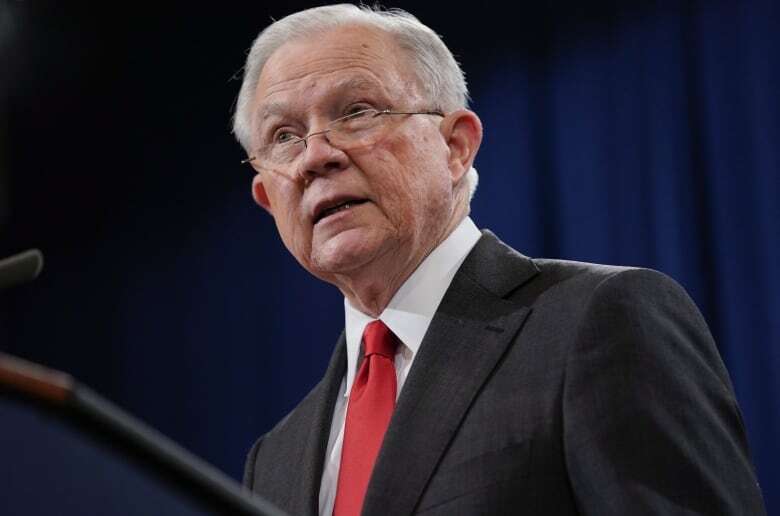 As attorney general, and earlier as White House counsel, he faced criticism for drafting controversial rules for military war tribunals, seeking to limit the legal rights of detainees at the U.S. prison in Guantanamo Bay, Cuba.